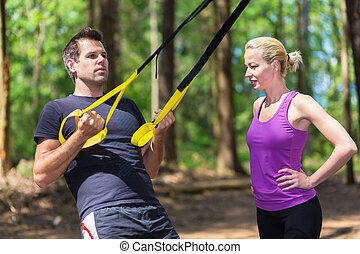 Fitness straps in the hand of man training. 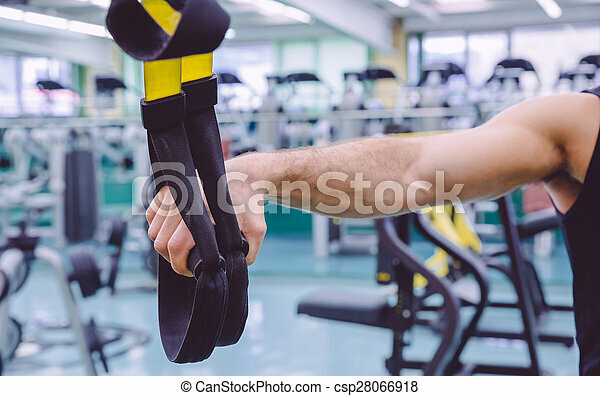 Closeup of fitness straps in the hand of man doing hard suspension training in a fitness center. 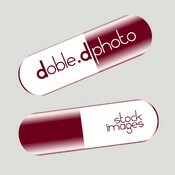 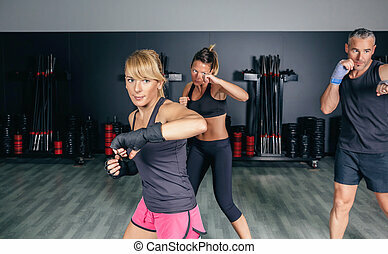 healthy and sporty lifestyle concept. 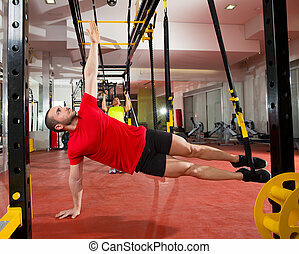 Closeup of fitness straps in the hand of man doing hard suspension training in a fitness center. 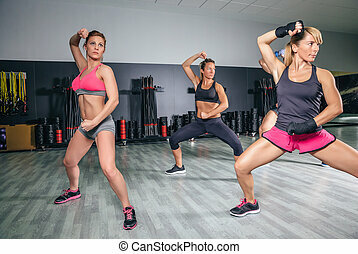 Healthy and sporty lifestyle concept. 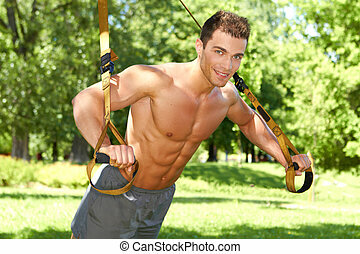 Young active people does suspension training with fitness straps outdoors in the nature. 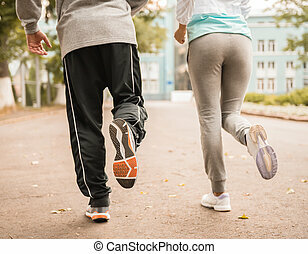 Young running couple jogging on the street. 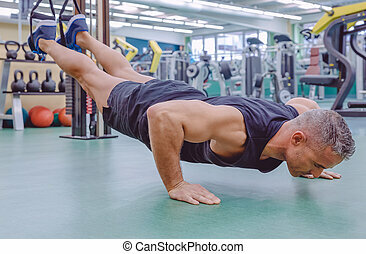 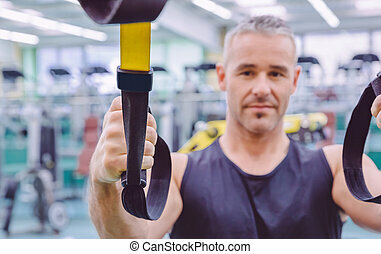 Closeup of fitness strap in the hand of man doing hard suspension training in a fitness center. 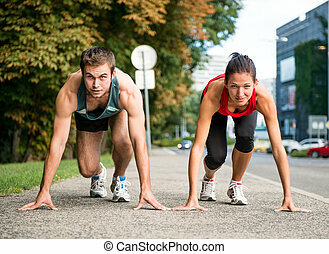 Healthy and sporty lifestyle concept. 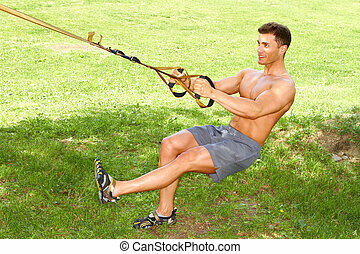 Handsome man doing hard suspension training with fitness straps and female legs in the foreground. 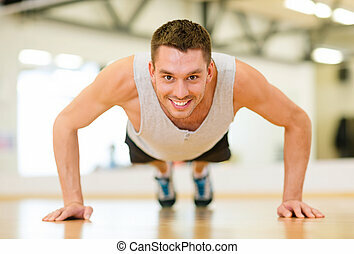 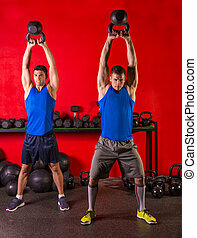 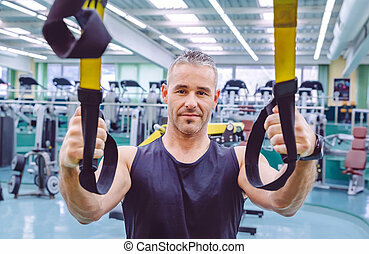 Portrait of handsome man doing hard suspension training with fitness straps in a fitness center. 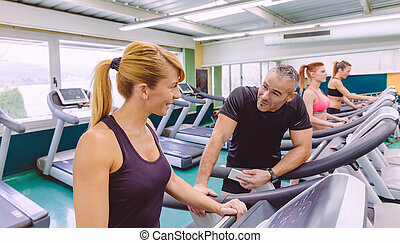 Healthy and sporty lifestyle concept. 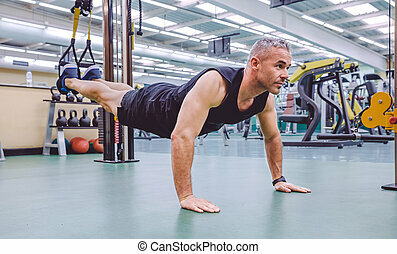 Handsome man doing hard suspension training with fitness straps in a fitness center. 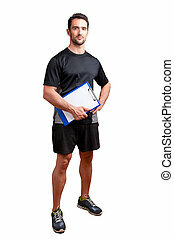 Healthy and sporty lifestyle concept. 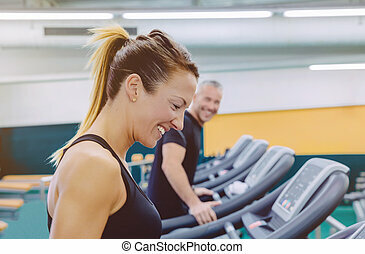 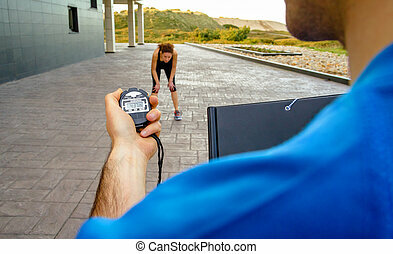 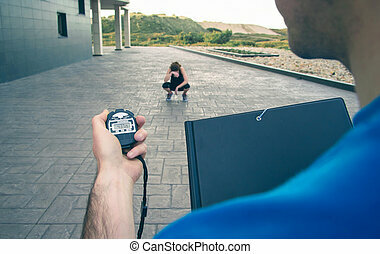 Portrait of handsome man checking heart rate on the watch during a hard treadmill training in fitness center. 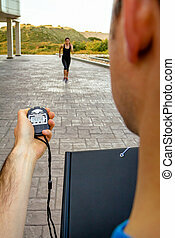 Sport and technology concept. 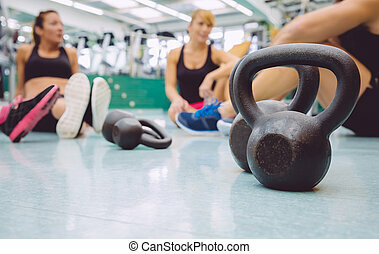 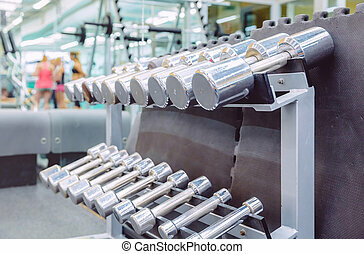 Closeup of metal dumbbells ready to use in a fitness center with sporty people defocused in the background. 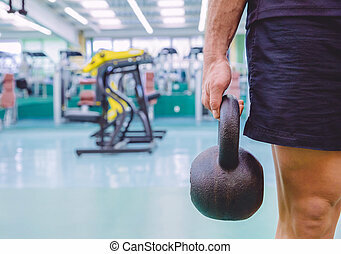 Weight training equipment concept. 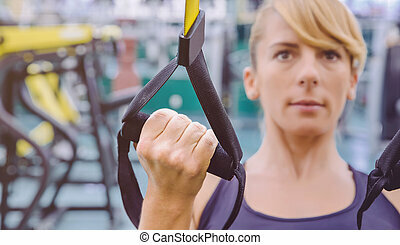 Closeup of fitness strap in the hand of woman doing hard suspension training in a fitness center. 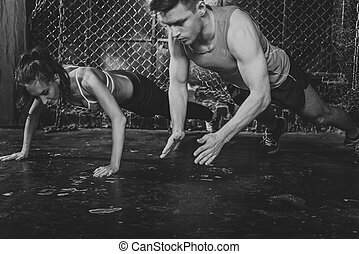 Healthy and sporty lifestyle concept.